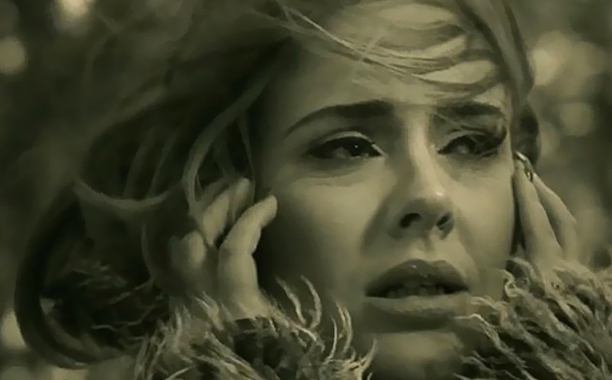 On this week’s Monday Reading List, Adele steps up to the plate and smashes another record with her come-back single, The New Republic documents the rise and fall of college rock, a music CEO makes some comments on the music industry’s “Two-Class system,” and a Toronto indie-label goes up for sale on Craigslist. 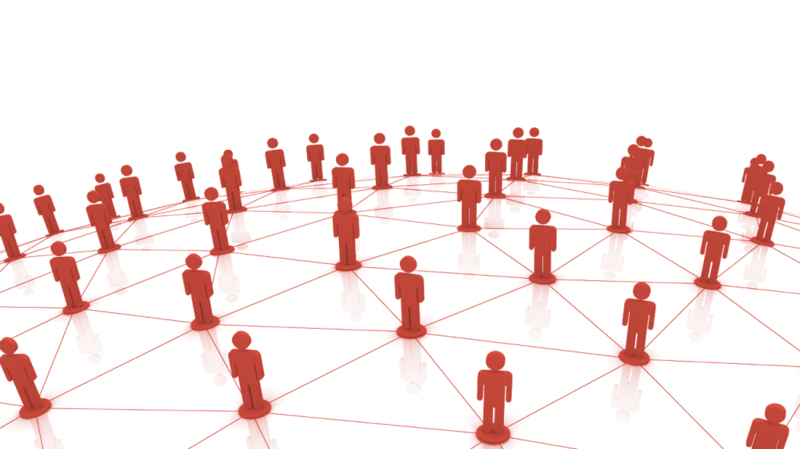 At Musonomics, we often talk to more people than we can fit into an episode. As a result, some great wisdom gets left on the cutting room floor. 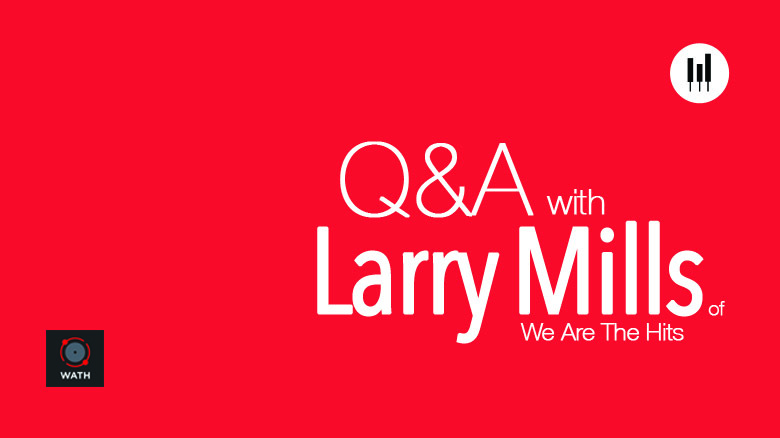 While researching our latest episode, “YouTube’s Big Red Elephant is Loose in the Music Industry’s Room,” we got on the phone with Larry Mills, CEO and founder of We Are The Hits, a company that has devised a way for amateur artists to legally cover hit songs in YouTube videos and then share revenue from those videos with the rights holders of the covered songs — no small feat in today’s convoluted music industry. 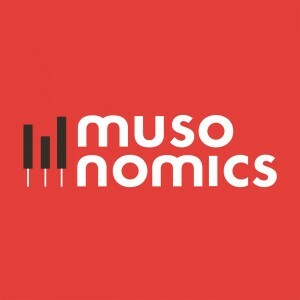 In this Musonomics Q&A, Mills shares some great insight on YouTube’s dominance, it’s importance to the music industry, and how We Are The Hits has tried to create an environment where everybody wins. R. Yibing Guo Jia is a first-year graduate student in the NYU Steinhardt Music Business Program and a junior staff member here at Musonomics. Last week, she attended the CMJ Music Marathon in New York City. 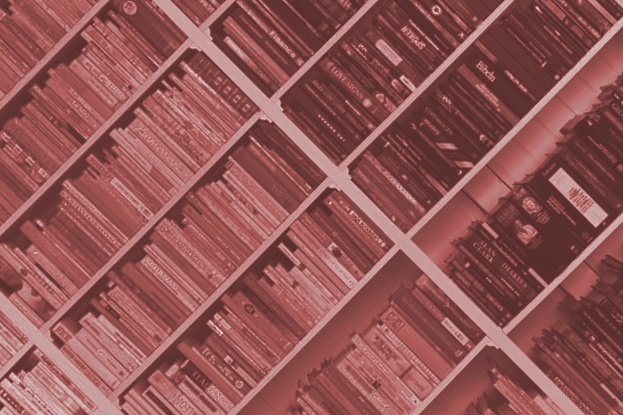 In this blog post, she shares some of her thoughts on the mini-festival that brings industry heads and indie fanboys alike to New York City to discover new music and learn about the business behind that music. Being a college radio kid, CMJ Music Marathon has always been an exciting time for me. Those four or five days in early fall are like summer camp for music enthusiasts. 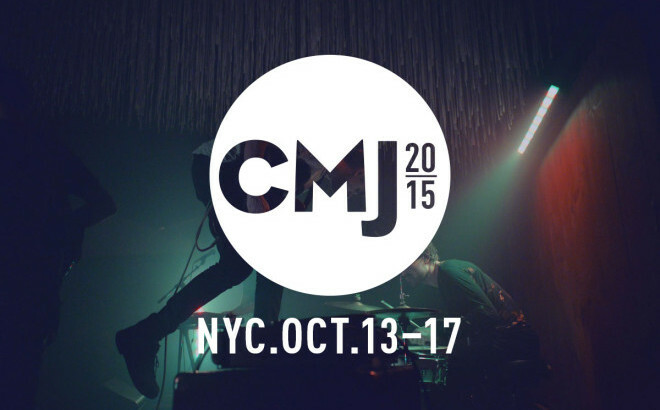 This year, many things changed for CMJ. 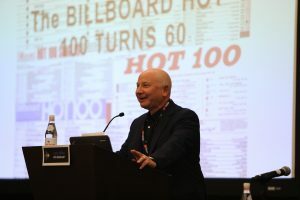 Under new leadership, the location moved from Kimmel in Washington Square Park to a trendier, less academic setting at Dream Downtown in Chelsea.